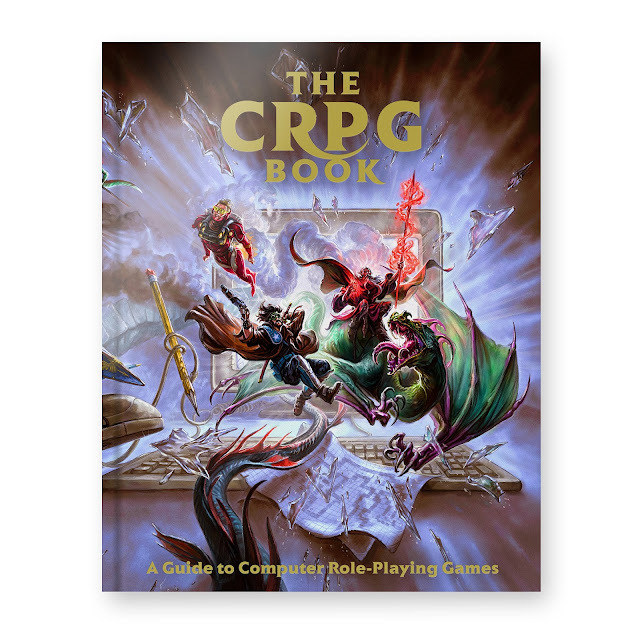 Indie Retro News: The CRPG Book: A Guide to Computer Role-Playing Games launches for pre-orders! 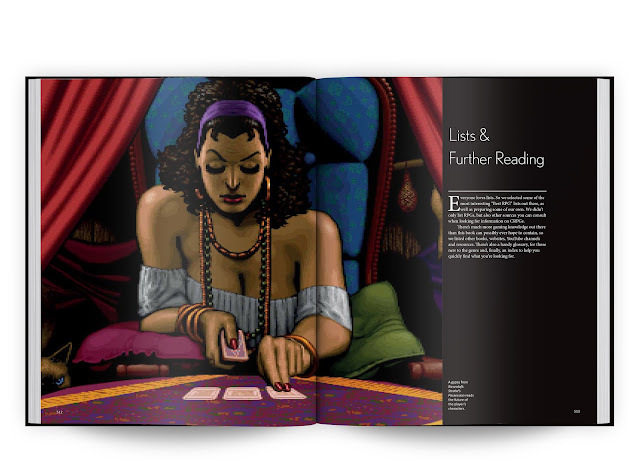 The CRPG Book: A Guide to Computer Role-Playing Games launches for pre-orders! Throughout my youth I've always been an RPG gamer, I used to love playing games such as Dungeon Master, Lands of Lore, Albion or even the later style of Fallout, Baldurs Gate and Dark Messiah. Especially when I get to read a grand story of the adventures ahead, while choosing my own legendary hero to battle demon like foes and the hunt for lost treasures. There's just so many RPG's I've played and enjoyed, that it's also why I'm mentioning this latest announcement of 'The CRPG Book'; a gorgeuos Hard Back pre-order containing 500 pages of highly detailed write ups about those classic games, including a mass load of RPG images. The CRPG Book: A Guide to Computer Role-Playing Games is a collaborative, nonprofit project that aims to compile the history of Computer Role-Playing Games written by fans all over the world. 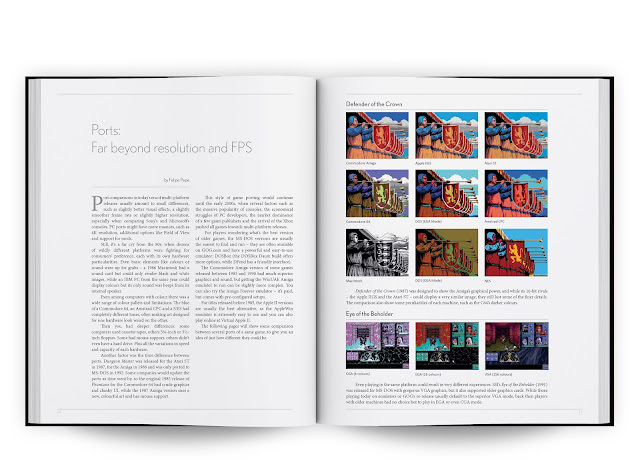 This book was put together as a pool of knowledge by the fans, AAA developers, indies, journalists, modders and industry personalities, showing us a highly detailed and descriptive database of great classics and obscure titles, that most of us remember, or possibly have never heard of. It would almost be described as the definitive guide to all that is CRPG, and more so if you include the rather large list of images found in the book, which includes games such as Ambermoon, Amberstar, and even my favourite Anvil of Dawn. So head on over to the link below and check it out, as all of the author's profit will be donated to the Vocação charity in Brazil, where the books author, Felipe Pepe comes from. Vocação helps kids and teenagers from poor areas to get education and employment, who then go on to help others around them to do the same, changing the community for the better. 528 pages, 254mm x 203mm, Lithographic print, Hardback, Sewn binding, Gold foil blocked cover and spine, shrink wrapped. 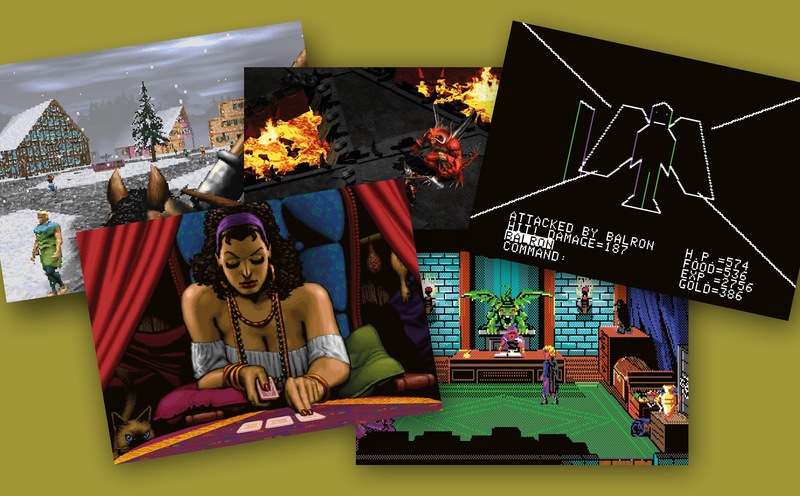 The Collector’s Edition of The CRPG Book: A Guide to Computer Role-Playing Games will be exclusive to the pre-order period and limited to just 1,000 units. The book will come within a heavy-duty board slipcase with metallic gold branding and include an A2 rolled poster, A4 Dungeon Map Pad, branded pencil and a pack of 5 postcards.